28 August 1945. Five days after representatives from former Manchukuo’s Hulunbuir region arrive in Ulaanbaatar asking for unification with the Mongolian People’s Republic, party propaganda chief Lkhamsuren convenes a congress in the region attended by all Mongolian banners. This calls for unification of Hulunbuir with Inner Mongolia and their final liberation in a union with the MPR. 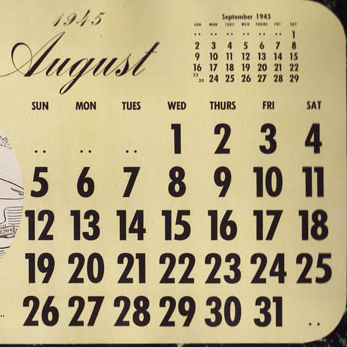 28 August 1945. With 145 people’s committees now functioning around the country, the Committee for the Preparation of Korean Independence asserts that it now functions as the temporary national government of Korea. Some rightist nationalists disagree, however, insisting in the legitimacy of the Korean Provisional Government in Chungking. 28 August 1945. Colonial Secretary Franklin Gimson formally announces the restoration of British rule. Next day, this announcement is backed up by the arrival of a British fleet of aircraft carriers and cruisers led by Vice-Admiral Cecil Harcourt. This fleet enters Victoria Harbour on the 30th and reoccupies Hong Kong Island. 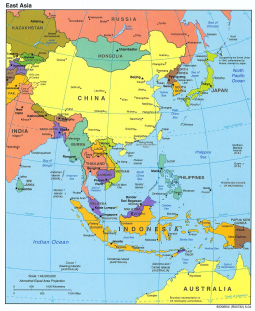 Subsequently, more than 22,000 Japanese troops and civilians surrender to the British. 28 August 1945. 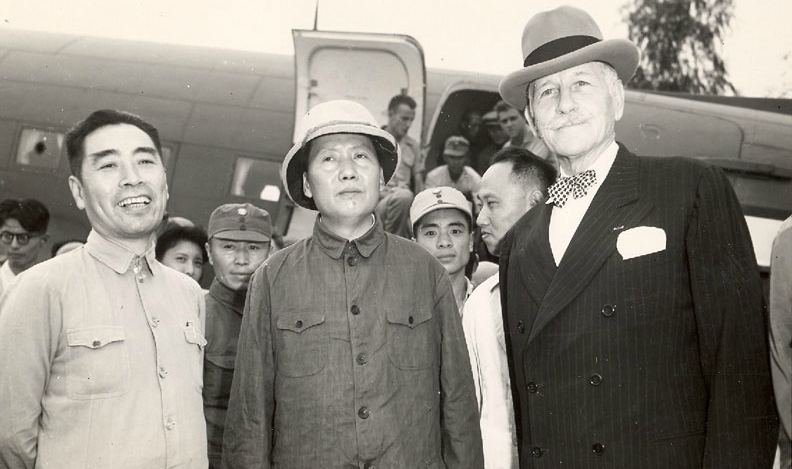 Travelling in the U.S. ambassador’s personal plane, Mao flies to the wartime Nationalist capital accompanied by Chou En-lai, Wang Jo-fei and U.S. ambassador Patrick J. Hurley. Hard bargaining takes place in the following six weeks, with disputes focused on the establishment of a coalition government, the scale of each party’s armed forces, and the right of control over the ‘liberated areas’.